Lace up & make a difference. 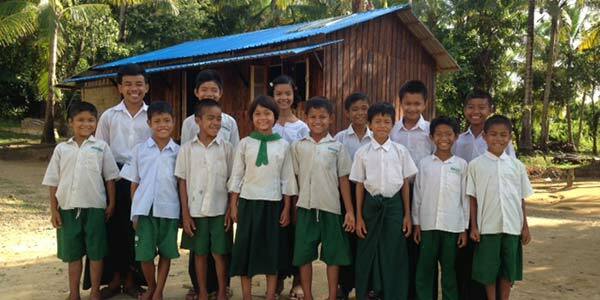 Since we began helping our friends in Myanmar, we have found many ways we can make a difference. Chief among them: Meals, Medicine, Mercy, and Music. This inspired the name of The M4, or “Miles 4 Myanmar”, a one-day event with 4K run/walks around the world to raise money for the mission. Join us to make a difference in the lives of these wonderful people! We call it “The M4”. In Myanmar, some are so poor they go hungry and may even starve to death. We provide food resources for the children and workers of two orphanages, a school, and many more people. 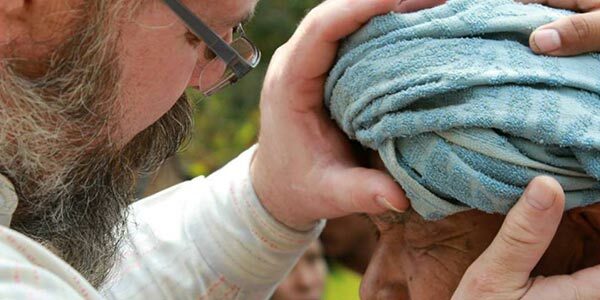 Parasites can make life miserable among impoverished peoples, wreaking havoc on their skin and digestive systems and spreading horrific diseases. 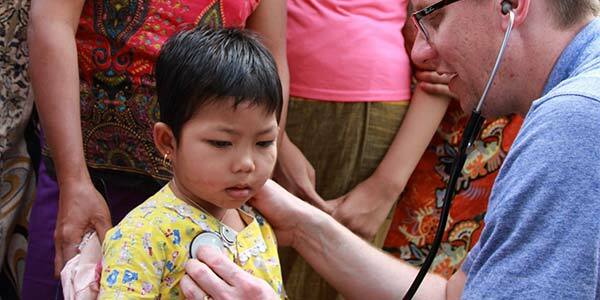 We’ve brought doctors and medicine to Myanmar for 5 years. Natural disasters, like typhoons, floods, and mini-plagues, often hit Myanmar. We’ve supplied emergency food, medicine, physicians, transportation, and rebuilding materials after disasters. Locals have said our help has saved lives. We’ve been able to provide guitars, violins, penny whistles, sound equipment, a teacher, and more. 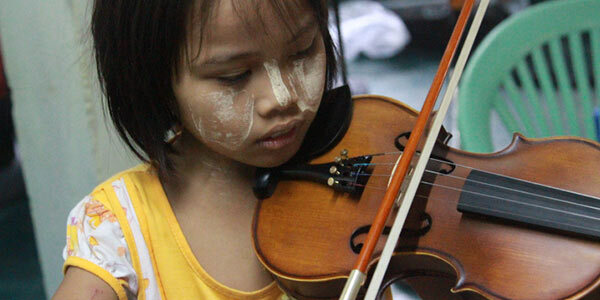 They work hard to learn their instruments and enjoy writing and singing songs of their own. It’s happening around the world. Let’s run together to support the cause!